This month we shine the stylist spotlight on Omaha Stylist Kasey Holoubek! 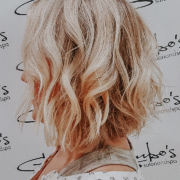 Kasey has been working at Garbo’s Midtown Crossing for the past two and a half years – the first two years were as a receptionist and that last six months have been as a stylist! Being a younger stylist, Kasey has shaped and grown her business using social media. I had a chance to learn what role social media plays in Kasey’s day-to-day as a stylist, why she thinks it is so important and a few tips and tricks she has picked up along the way. In addition, she shared her favorite aspects of the job and why she absolutely loves coming to work each day. Read on to learn more about Kasey in her own words! How long have you been a stylist at Garbo’s Salon and Spa and what made you want to work here? I have been a stylist at Garbo’s at Midtown Crossing for just over 6 months now. However, I was a receptionist at Garbo's for two years previous to becoming a stylist! I started working at Garbo’s when I was a senior in high school because I wanted to know what the salon life was like before I went into hair school. I chose Garbo’s because it has such a great reputation and a family feel to the salon. 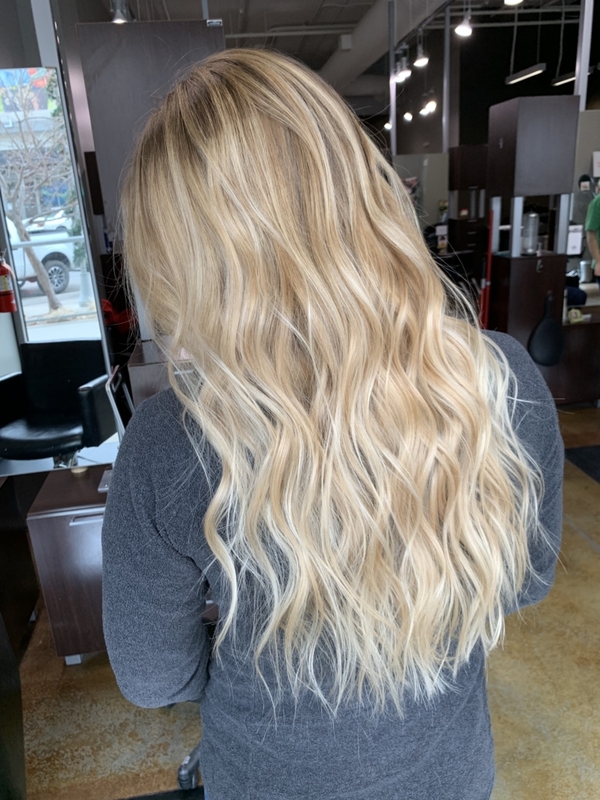 I looked at other salons in Omaha when I was getting closer to graduating but there was nowhere I felt more at home and comfortable in starting my career. What is your favorite service to provide to your clients? 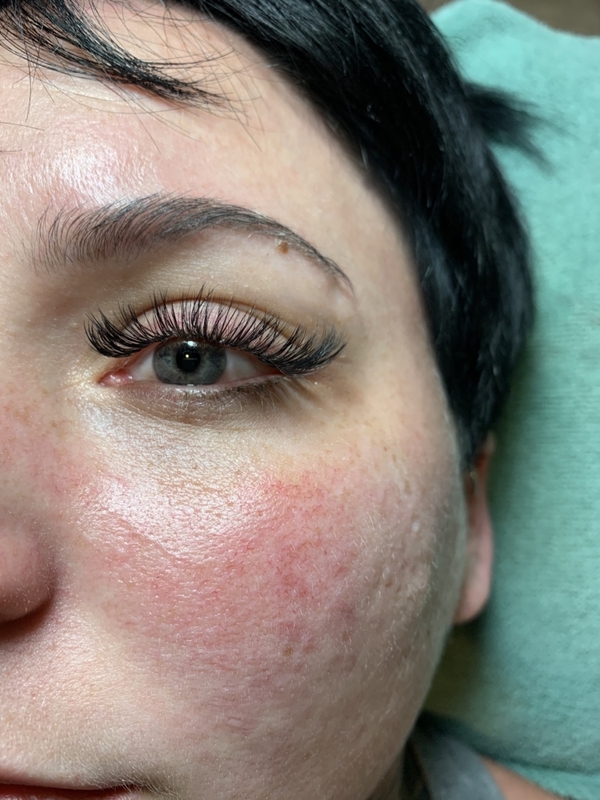 My favorite services to provide to my clients are definitely lash extensions and color, especially my blonde babes. 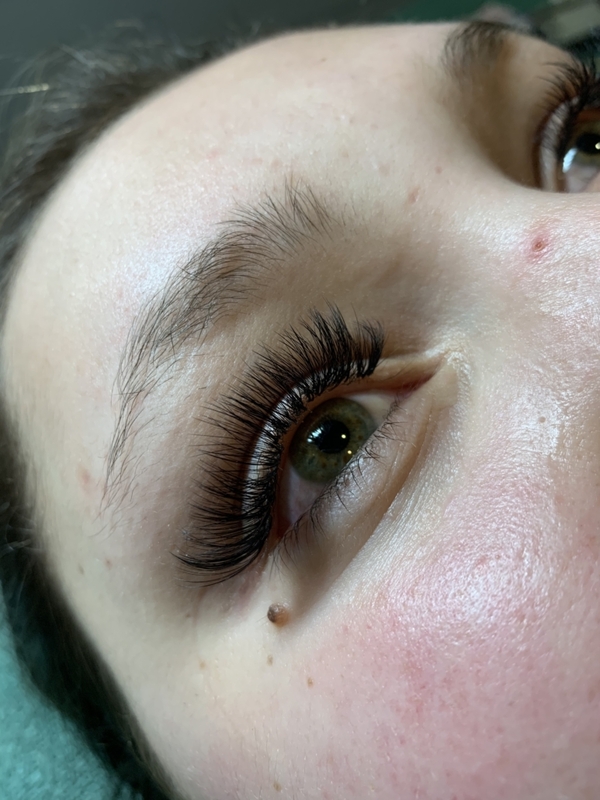 I have been doing lash extensions for a year and a half now! I wanted to expand my horizons from just hair and have grown to love every second of lashing! Color has a special place in my heart since I can personalize it to every client's desire. 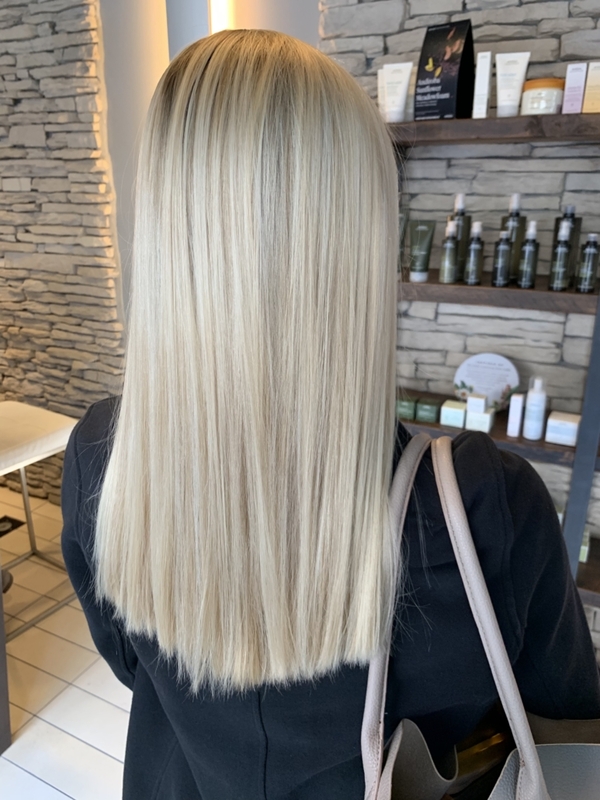 Since going from dark to light is a process, my favorite part is finally getting one of my clients to the perfect blonde they have been waiting for! 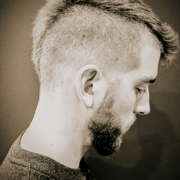 Why do you love being a hairstylist? I love being a stylist because I get to build friendships with my clients. I want all of my clients to feel like we are besties by the end of the service! I love going to work every day and making people feel beautiful. What better job is there??? How does social media influence your business? Social media has influenced my business tremendously!!! I am from the generation of social media and phones being everywhere so I grew into this career knowing social media would be a big part of it. I love how my clients can get to know me through a phone/computer and feel more comfortable in my chair! Social media helps with referrals, new clients looking at your work, and helping with the relationship factor. Do you have any tips/tricks that you would like to share with other stylists who are just starting to build out their profiles? 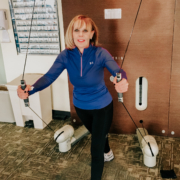 My best tip/trick to other stylists building their profiles on social media is to stay active! The best feedback I have gotten from my clients/followers is they love how I post almost everyday! They love seeing my personality and my work everyday on my instagram stories or just normal posts! P.S. people will forget about you if you don’t post as much and nobody wants to be forgotten! What type of posts have you found work the best for finding and booking new clients on social media? My best performing posts are pictures of clients having fun! I have a lot of younger clients who love to take selfies/processing pictures and my clients LOVE to see that! Also I love doing giveaways or asking questions in my posts so my clients can have conversations with me and have a chance to win something at the end of the day! Garbo’s was the best salon I could’ve started my career at and I know they will always have my back. I am so happy I get to be part of the Garbo’s family and so happy I get to share my journey with all of you! As Kasey mentioned, she loves to use social media to build her business. I highly recommend following her on Instagram (@kaseydesigns) as she posts the cutest photos on a daily basis! I also recommend checking out her website where she shares information on the services she offers and even more looks she has created in the past! You can find Kasey at our Midtown Crossing location. 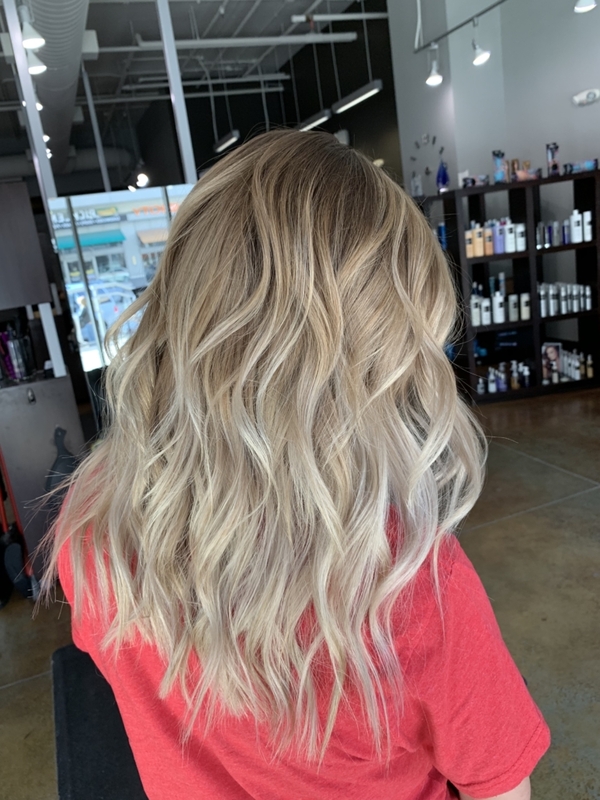 She is available for both walk-in appointments but because she is such a talented stylist, her books are filling up fast! 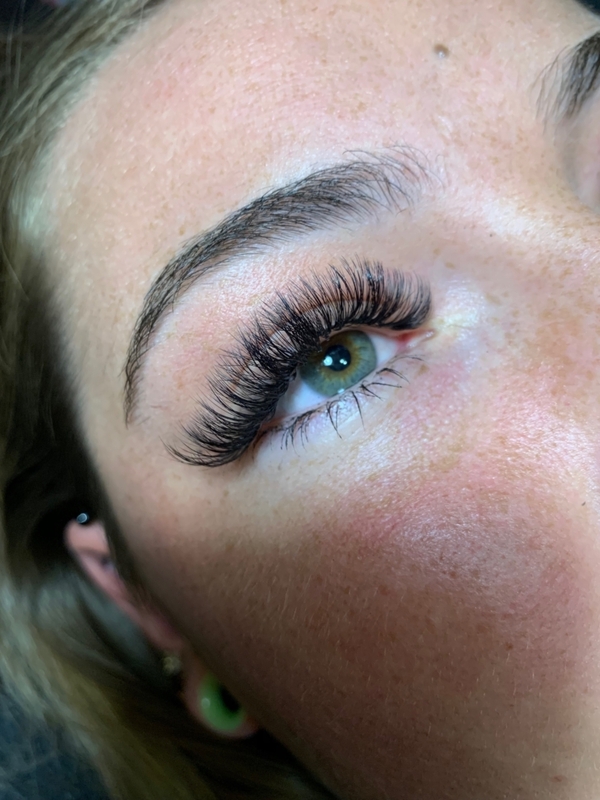 To make sure you can get in with her we suggest booking your next appointment online or calling the salon at 402.933.9737. Thank you so much to Kasey for allowing us to interview her this month, for her hard work and dedication, and for the kind words she said about Garbo’s! If you are looking for a new salon and think Garbo’s would be a good fit make sure to check out our Careers page. We have some of the best benefits in town!